We all know the famous magician or say trickster Zach King. He is a Viner, who has millions of people following him and his tricks all over the world. 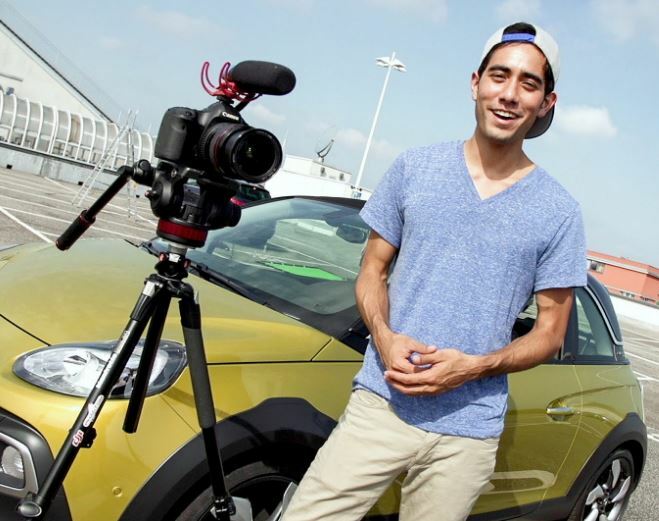 He has two channels, ‘ZachKing’ with 2.8 million and ‘FinalCutKing’ with 1.25 million subscribers. So, don’t you want to know more about his magical married life, and about his beautiful wife? Let’s get right into the topic! 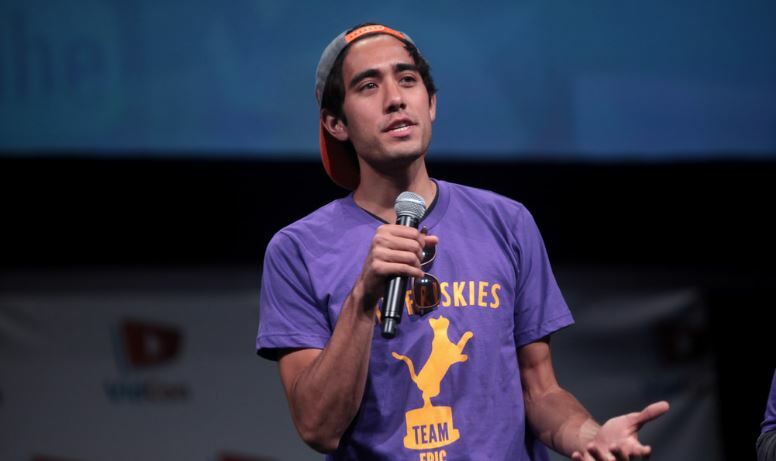 Born on 4th February 1990, Zach King’s hometown is in Portland, Oregon. He is American by nationality and belongs to Asian-American ethnicity. His zodiac sign is Aquarius. For education, he attended Biola University and graduated in BA in Media Arts. His parent’s information is not disclosed but has three younger biological and one adopted sister. He started his career as a video tutor and ended up being an internet sensation. Zach started his career as a visual effect tutor in 2008. 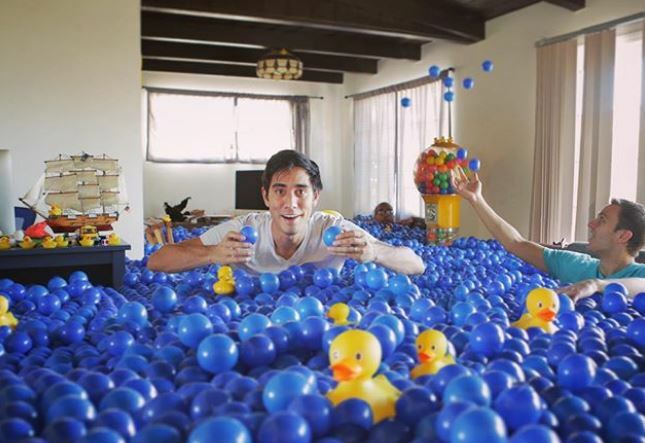 He began his very first website named FinalCutKing.com in the same year. However, because of lacking Final Cut Pro software’s professional information, he didn’t continue his work. His career in Vine and YouTube, however, led him to fame. One of his videos, Jedi Kittens played a major role in inspiring him to keep going forward. After gaining recognition, he even stepped into the list of 25 young and promising filmmaker in America. Later, he started uploading short videos in Vine. After the platform was shut down, he uploaded all his videos on his YouTube channel. Solely from his career, he started earning $1.1k to $17.4k monthly. As per the report of SocialBlade.com, Zach earns almost $208.8 thousand yearly. His net worth is estimated at $3 million as he makes a good fortune from YouTube and brand endorsements. As a YouTube sensation, his personal affairs and relationships info will always be in his fan’s search list. For all those fans, we have his marriage details and children information exclusively here in this biography. From the title above, you know his wife’s name already. Zach married the love of his life, Rachel Holm back in 2014. On 28th December 2014, he arranged a private wedding ceremony and invited his close friends and relatives. In 2017, he celebrated his 3rd year anniversary in his residence in Los Angeles. 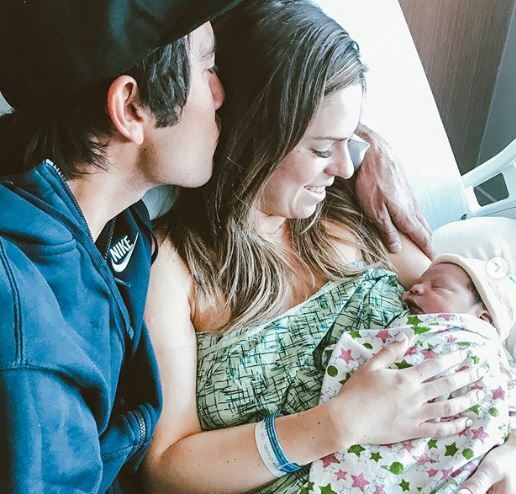 The news of Rachel being pregnant came out on 17th June 2018, when he revealed the story by uploading pictures on his Instagram. 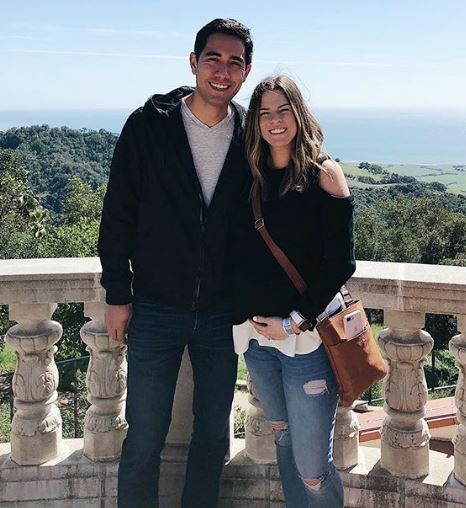 In the photo below, we can see both Zach and his wife, flaunting big belly bump. Zach also revealed the due date to be in three weeks. Calculating the time, the due date is already past, and his child is already born. 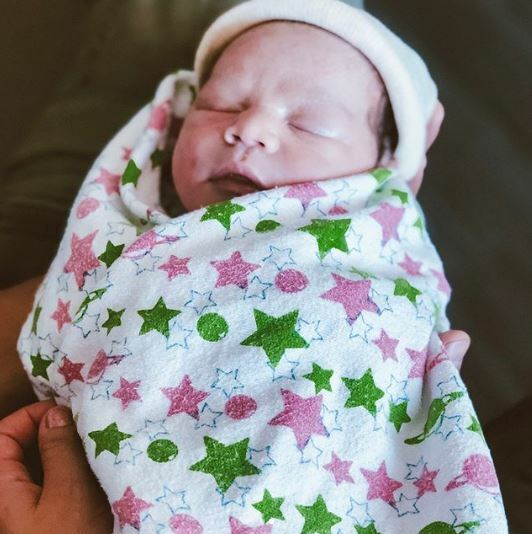 King family welcomed their first son, Liam Michael King on 4th July 2018. The child weighing 91lbs 1oz was born on that day. Zach is decently tall possessing a height of 6 feet 1 inch and weighs about 75 kilos. His body build is average of which measurements of chest and biceps are not provided. His skin is tanned, has naturally black hair and brown eyes.